MONSTER BALLADS X-MAS (2007) – Stone’s METAL Pick Of The Day! MONSTER BALLADS X-MAS – Back in 2007, Monster Ballads X-Mas was released via Razor & Tie. There are 15 Christmas Hard Rock/Heavy Metal songs on this cool compilation; with many 80’s Heavy Rockin’ legends being represented. 80’s Hair Metal fans take notice! From Twisted Sister to Billy Idol and from Stryper to Dokken, these easily likable and timeless songs on Monster Ballads X-Mas are both festive and fun for me. 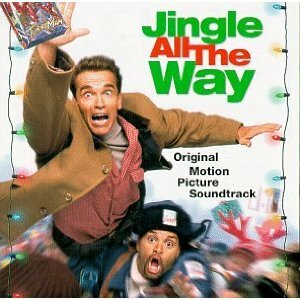 I’ll have to admit, I get a holiday spirit energy boost once my ears connect to Christmas Rock (and cover) songs. My favorite songs on Monster Ballads X-Mas are many; here’s a few: I’ll Be Home For Christmas (Twisted Sister with Lita Ford), Jingle Bells (Skid Row), Jingle Bell Rock (Nelson) and Winter Wonderland (Stryper). A combination of live and studio recordings, this is a compilation of Christmas classics that I highly recommend to all who want to celebrate the holiday season in Rock-tastic style! 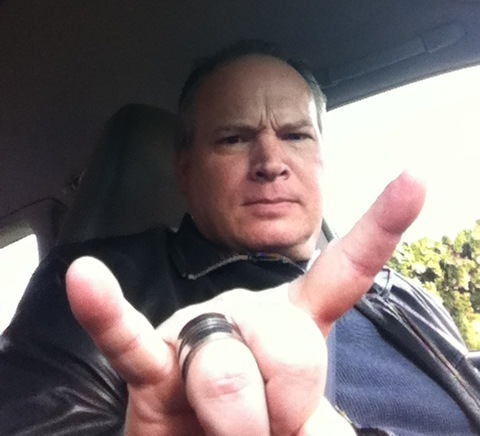 I now hereby declare: Monster Ballads X-Mas is Stone’s METAL Pick Of The Day! What’s your favorite Christmas Rock song? I truthfully have a ton of favorites! One last Metal thought: I (finally) bought this CD about a week ago at my local Super Walmart. It came with a $5 (U.S.) sticker price too. Metal be thy name. LONG LIVE CHRISTMAS ROCK SONGS. 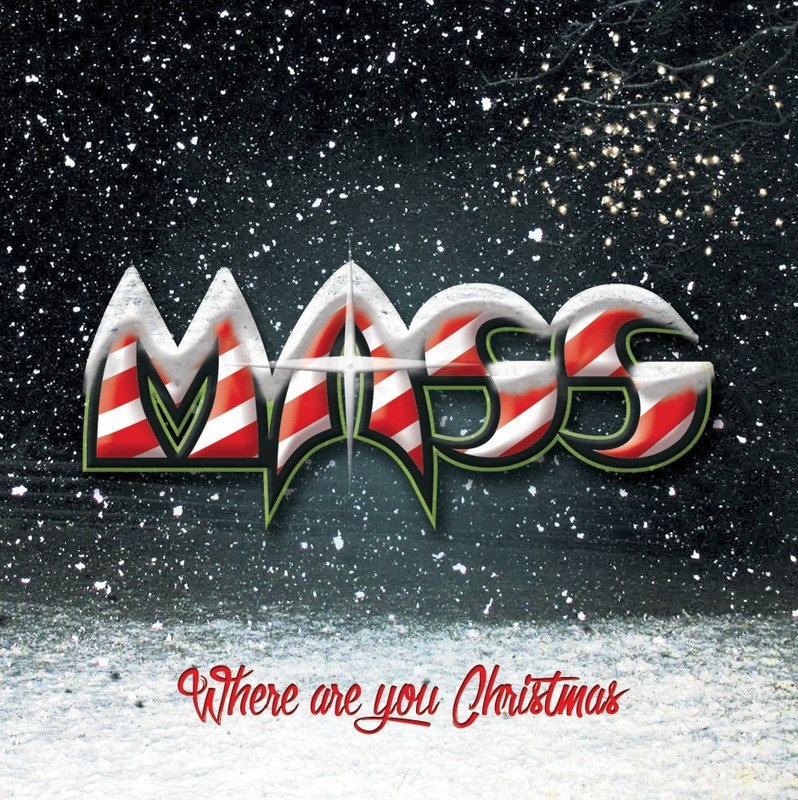 MASS – It’s that time of year again and Boston Rockers “MASS” will be donating all of this years download proceeds of “A Very Merry X-MASS” to the victims of hurricane Sandy! Click the link below to purchase your download of “A Very Merry X-MASS”! Stone Says: This is a very, very cool act of kindness, on the part of MASS. As they say around the globe… MASS ROCKS! 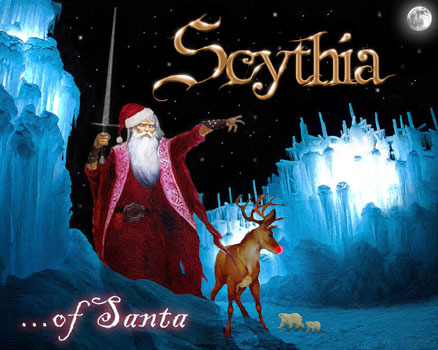 Folk Metal clan Scythia have released a holiday tune for fans called “…Of Santa”, which is now streaming on youtube at the following link here and can also be purchased at bandcamp here. “Christmas has all the right elements of Folk Metal: it’s dark and wintry, it involves magic, and there’s plenty of ale and mead. This year, we figured it was time to pay homage to the season by creating our very own Scythian Christmas tale.” commented vocalist / guitarist Dave Khan. In addition the 2011 year coming to an end, Scythia have been mentioned on a few Top 2011 lists for this year’s sophomore release “…Of Exile”. Decibel Magazine named Scythia’s “Oboe of Death” the #2 of Top 5 Non-Metal Instruments on a 2011 Album. Check it out on pg #54 of Issue #87 Jan 2012. Taking its name from vocalist/guitarist Dave Khan’s infatuation with a painting of Nordic/Russian warriors riding bears while brandishing swords, Scythia not only “gives the painting musical significance,” but it is also “the name of an ancient empire spanning from the Caucasus through Russia, and even into eastern Scandinavia. The melodies used in our music have a very ancient, sometimes medieval sound, so I wanted to attribute them to an ancient civilization,” says Khan. In 2010, Scythia released its debut, “…Of War” (originally with violin) which was produced by Shaun Thingvold who has engineered on projects with SYL, Fear Factory, Darkest Hour and many more. 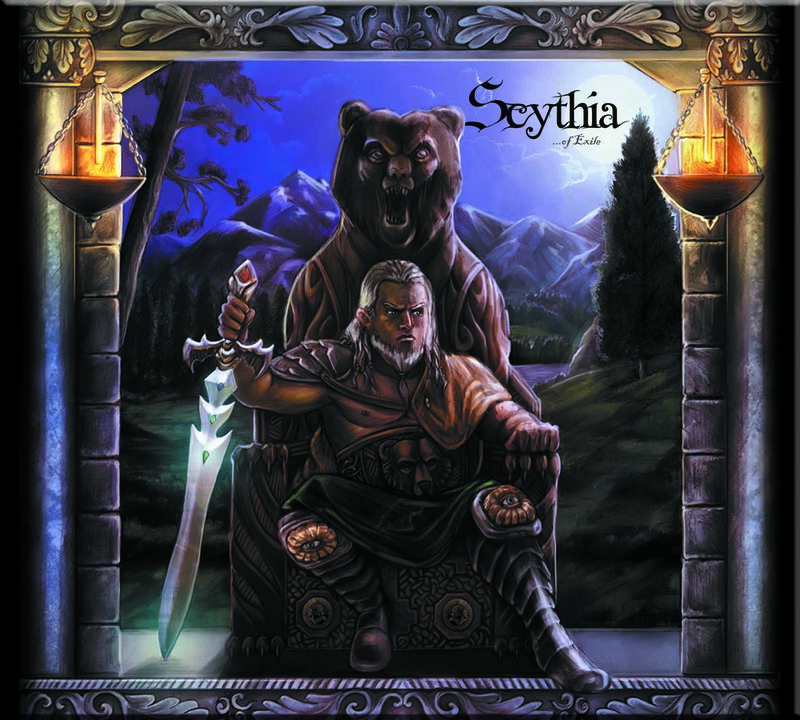 Now, following some line-up changes, Scythia have released their second album “…Of Exile”, again produced by Shaun Thingvold September 23, 2011. Malice In Wonderland – Release New Christmas Song! 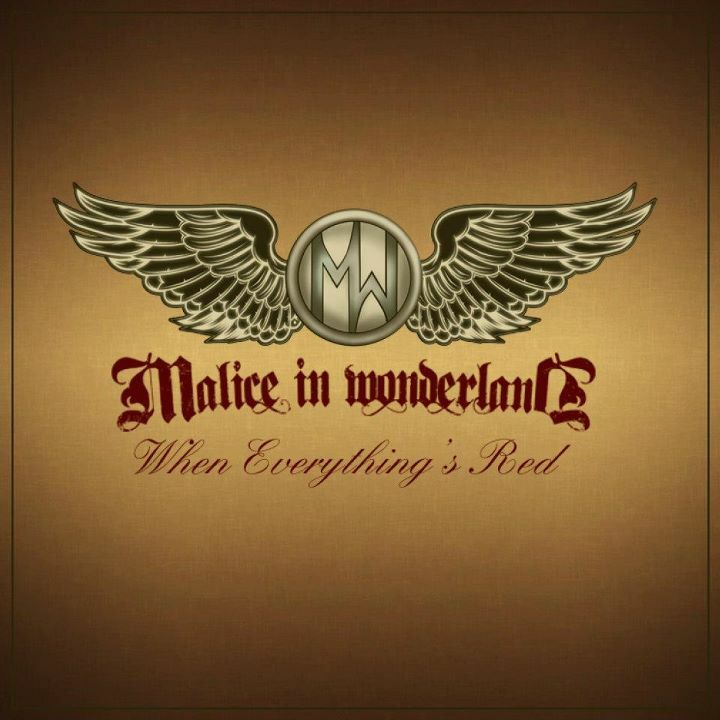 Malice In Wonderland have released a brand new Christmas song! 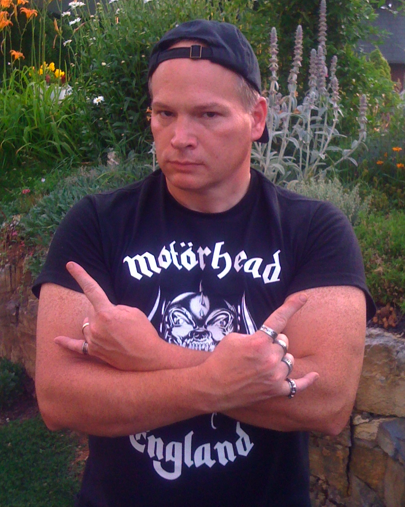 The band’s front man Chris Wicked comments on the song. “While the world doesn’t exactly scream for another Christmas song, in my mind there is not a lot of high quality Christmas songs out there. We thought it would be fun to write something original, not just record a classic, so we rigged up a studio in Tracy’s (guitarist) living room and recorded everything in two days. It was fun and we’re just putting it up on our youtube site. It’s not a typical Christmas song, but the tune has a great atmosphere that I think a lot of people can find appealing”. The Norwegian Rock band entered the Scandinavian rock scene with their self titled debut album in 2005. Led by hit single “Lucifer’s Town” the band was quickly labeled as one of the most promising underground rock acts and their fan base grew quickly with fan clubs and supporters in every corner of the world. The quartet, toured in Norway and Europe several times and even played some very successful shows in China. In 2008 and 2009 the band lived partly in Finland where lots of concerts and TV performances were held. 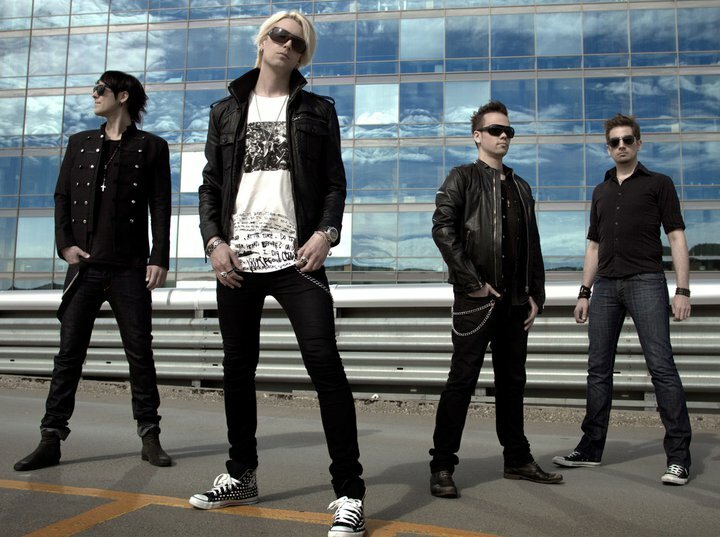 In 2010 the band withdraw from the spotlight, built their own recording studio and concentrated on writing and recording their sophomore album. Malice In Wonderland in November finished recording their album entitled The Royal Brigade. The band is currently seeking a suitable record label to release the CD in 2012. LONG LIVE MALICE IN WONDERLAND. NIGHTQUEEN – Since everyone and their cousin’s uncle’s, best friend’s neighbors are starting to celebrate Christmas earlier with each passing year, Metal Odyssey has decided to do the same. Metal be thy name. I couldn’t find or think of any better way than to have NIGHTQUEEN usher in the Christmas season on Metal Odyssey, than with their X-Mas Wonderland (official video). I hope you enjoy NIGHTQUEEN and X-Mas Wonderland as much as I do. Merry Christmas to all… and to all Metalheads worldwide!